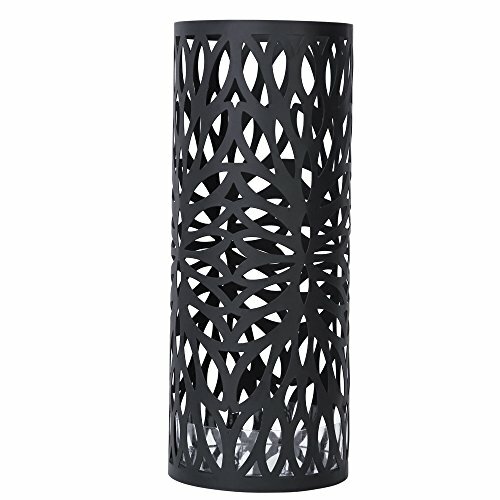 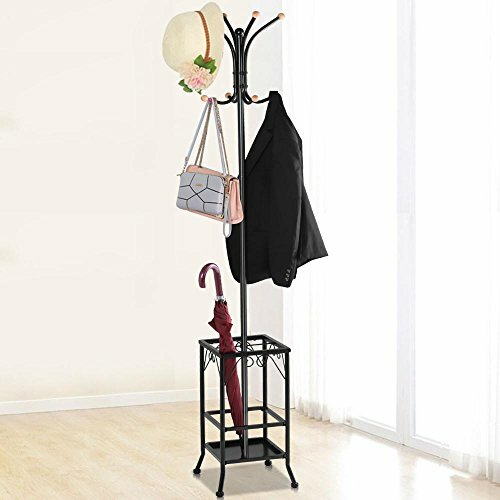 Contemporary Freestanding Hat and Coat Rack with Integrated Umbrella Stand, Black Steel with Wood Accents ~ Umbrella Racks ~ Olivia Decor - decor for your home and office. 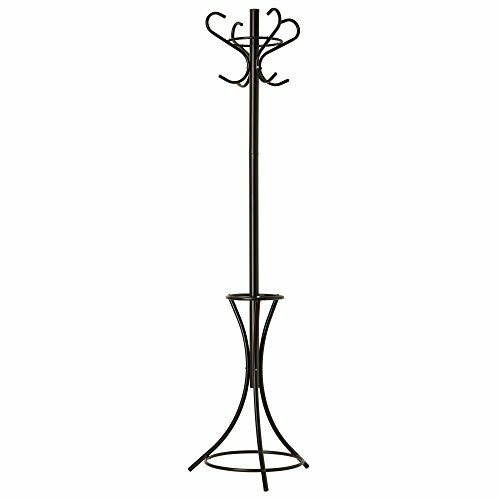 Headbourne coat racks are a stylish and functional addition to any home for keeping garments organized. 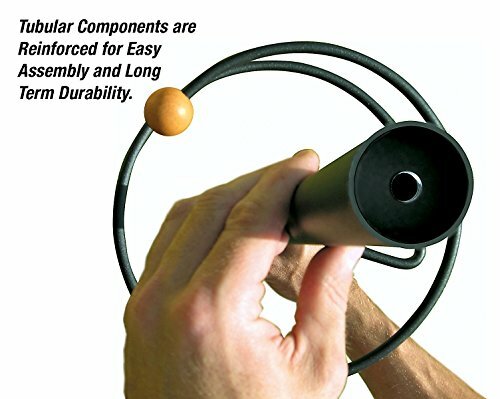 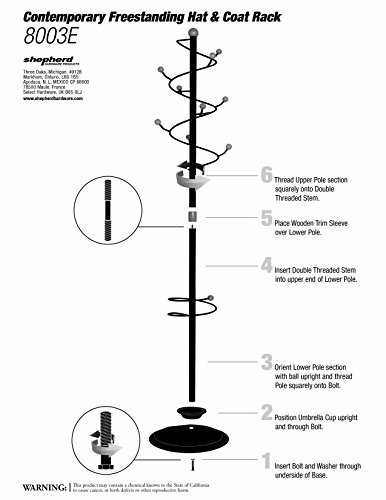 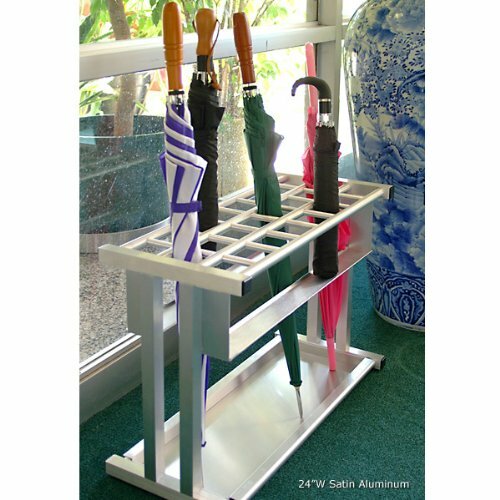 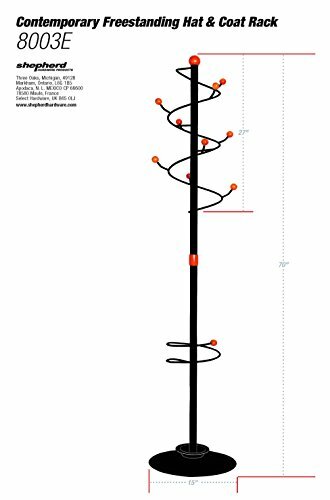 This coat rack features a vertical free-standing 9 hook system with a spiral umbrella holder. 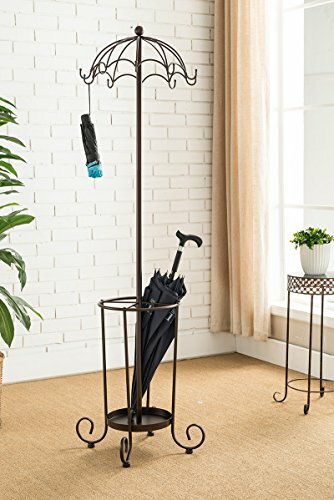 Conveniently hang coats, jackets, hats, umbrellas, and other garments. 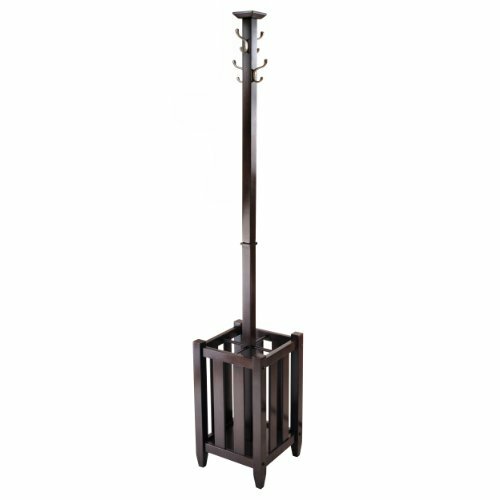 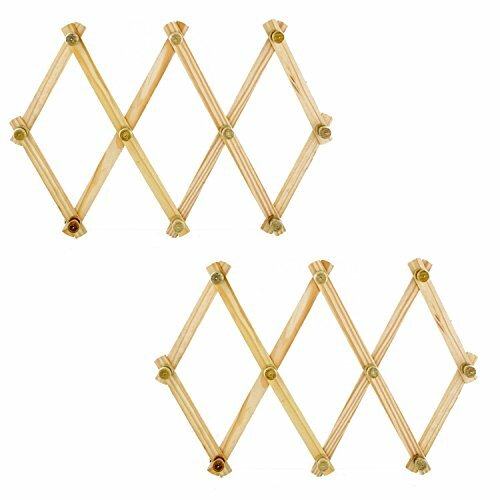 The coat rack has a powder coated steel construction with beech wood sphere hooks; ensuring sturdiness and durability. 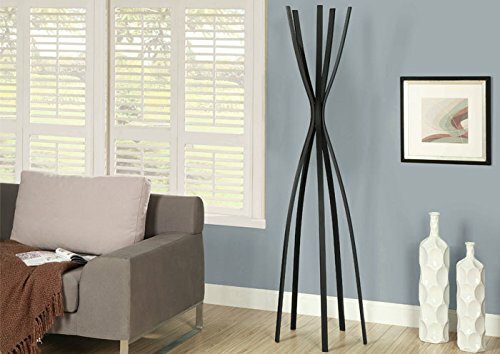 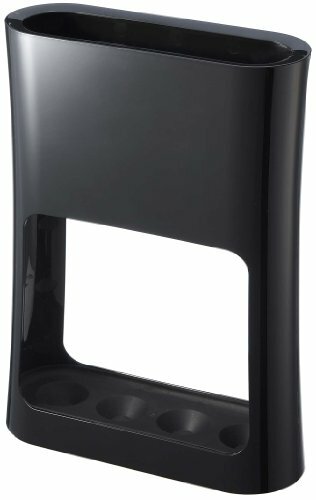 This rack sports a flat black finish, which gives it a modern and upscale look.